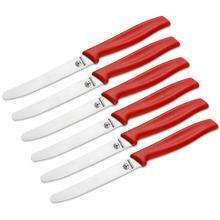 Bread knives are an important part of any kitchen cutlery collection. 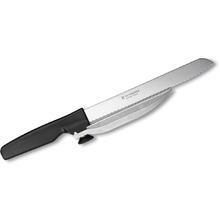 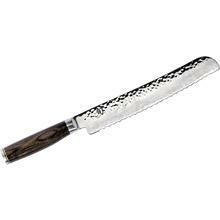 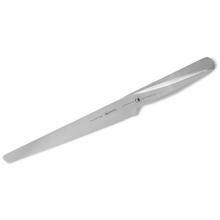 The long, serrated edges of bread knives make it easy for them to slice through dense loaves without tearing apart the crusts. 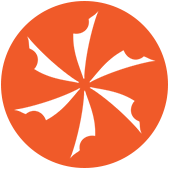 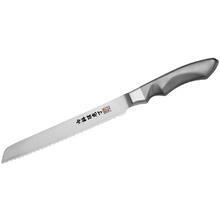 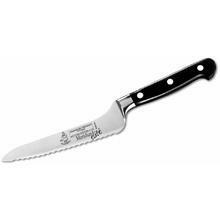 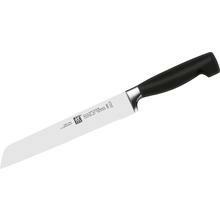 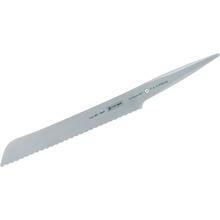 KnifeCenter has a great variety of kitchen bread knives that includes models from Henckels, Wusthof Knives, SHUN Cutlery, Global Kitchen Knives, and more. 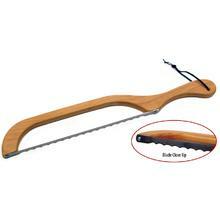 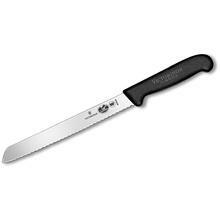 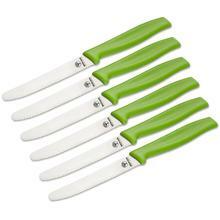 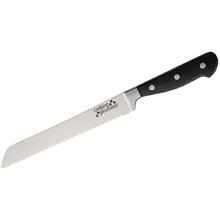 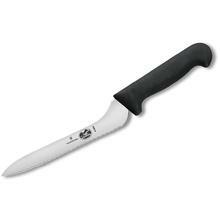 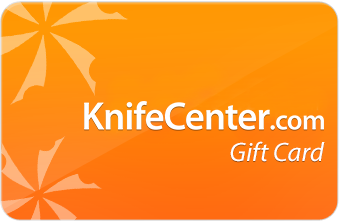 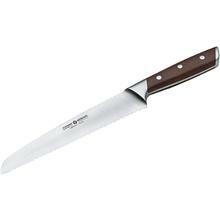 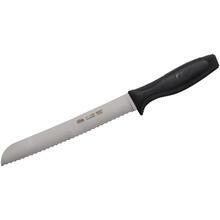 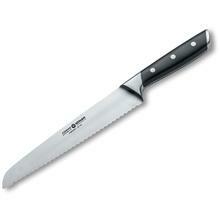 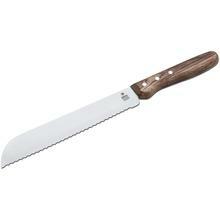 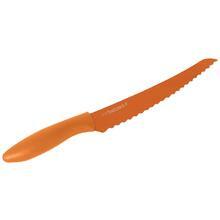 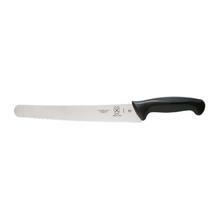 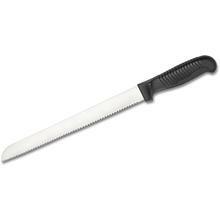 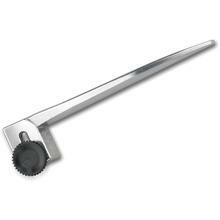 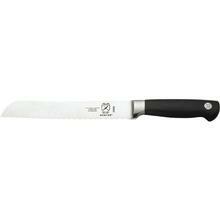 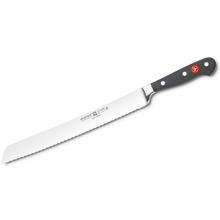 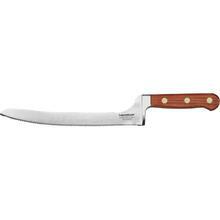 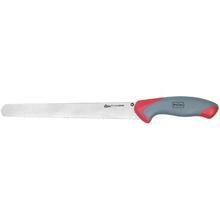 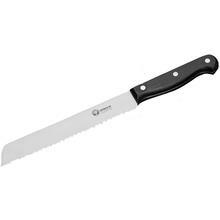 KnifeCenter is the original online catalog of cutlery with the best selection of bread knives on the internet.